This tour was our second tour with Valentina, and again a great tour. In front of our tour, we had some questions about the tour and clothing. She responded our mails quickly, and we had a great dialog. She modified the tour for us, because of an hip problem. She is extremely knowable, and we were able to ask about anything. Also she is a very good driver (it's a BIG plus in Oman) and have a great sense of humor. Loved spending the day with her. 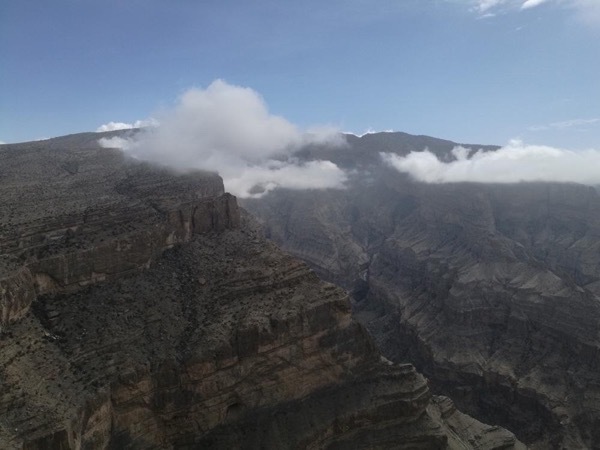 Highly recommended guide and the tour is a must in Oman. TOUR GUIDE RESPONSE: Cathrine, hopefully this second trip will not be the last our tour together. Thanks for a nice comment. Wish you a great time and send my best regards to your husband!